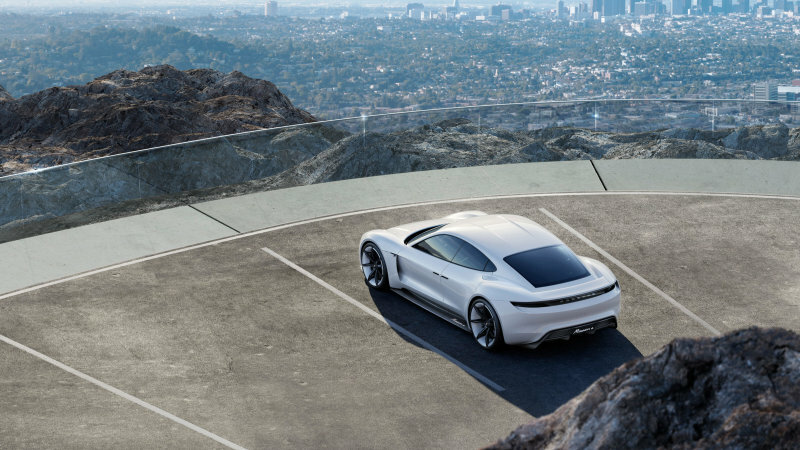 According to the popular automobile news outlet Automotive News, Porsche has dropped a few more hints about the pricing of the upcoming Porsche Taycan. Unlike the original idea that the Taycan will be introduced to the market as a range-topping car, the Taycan will be launched with its price range lying somewhere between the prices of Porsche Cayenne, and Panamera. The Automotive News predicts that the Taycan will be priced somewhere between $86,000 (equivalent to 75,000 Euros) and $104,000 (Equivalent to 90,500 Euros) in the German automobile market. If the Taycan does get this price range, it will put it right in competition with Tesla Model S its 75D, 100D, and the top-tier model P100D, without taxes, cost 74,580 Euros, 93,780 Euros, and 125,000 Euros respectively. The Taycan might be rivaling the Model S but that’s not all. 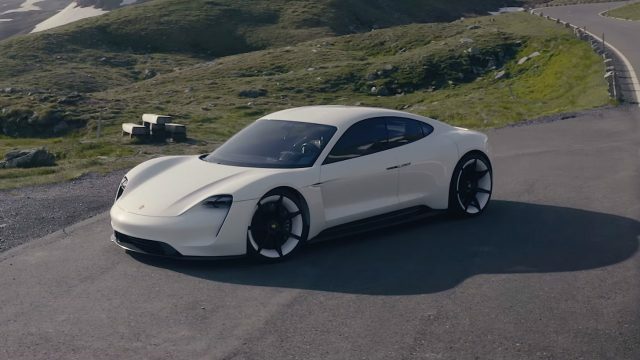 According to Porsche’s Chief Financial Officer Lutz Meschke, Porsche will also offer a top-tier version of the Taycan which will feature unprecedented performance and luxury and will be priced at around 200,000 Euros. In the United States, the Cayenne starts at around $65,000 while the entry-level Panamera costs $85,000. It would be an interesting news for American automobile lovers to know that they can get the Taycan for a price lying somewhere between the Porsche Cayenne and Panamera. 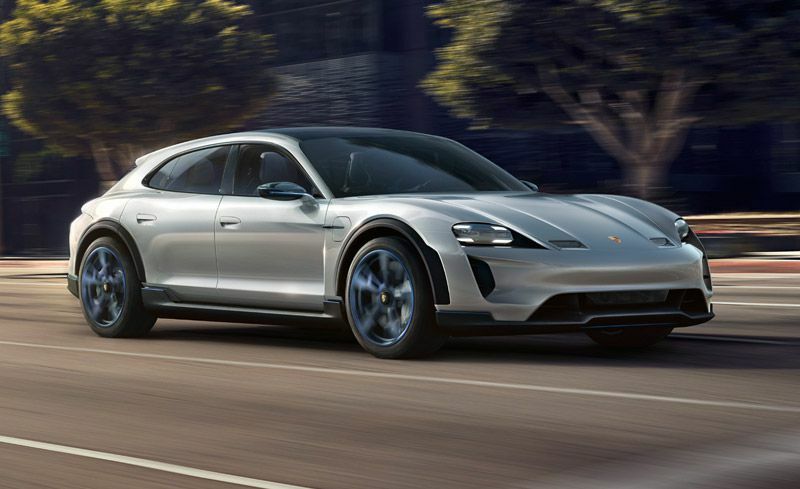 As for performance, the Porsche Taycan produces 600 horsepower and it will be able to hit 0 to 60 miles per hour in just 3.5 seconds. The NEDC cycle for the Taycan’s range is estimated to be at least 310 miles on a fully charged battery pack. It has also been said that the Taycan for the American market will have a different NEDC cycle estimate. The Taycan’s battery pack is capable of recovering the charge required to drive for 62 miles in just four minutes if the battery pack is hooked to a proper fast-charging outlet. The 800-volt lithium-ion battery is made in Germany and uses LG Chem-based pouch cells. The Italian company Magneti Marelli has designed and produced the synchronous electric motors for the upcoming EV. 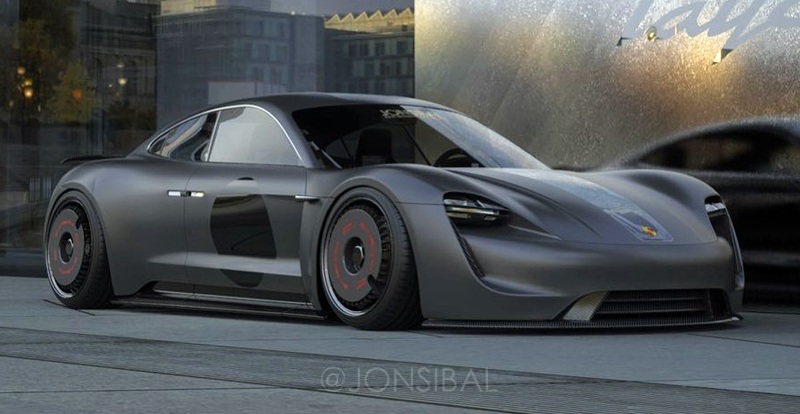 Porsche is reportedly getting ready to initiate the production of the Taycan. 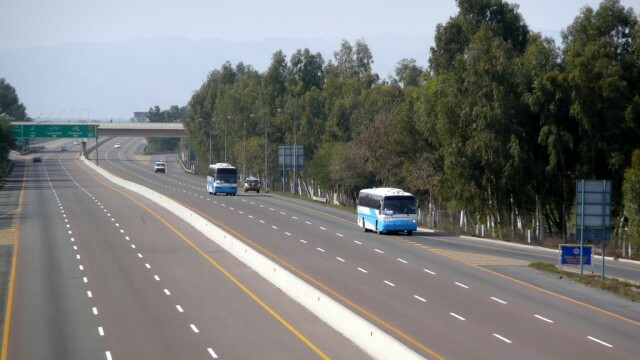 The initial yearly production target is set at 20,000 units. However, Porsche is also getting things ready to increase this rate if the demand goes up. 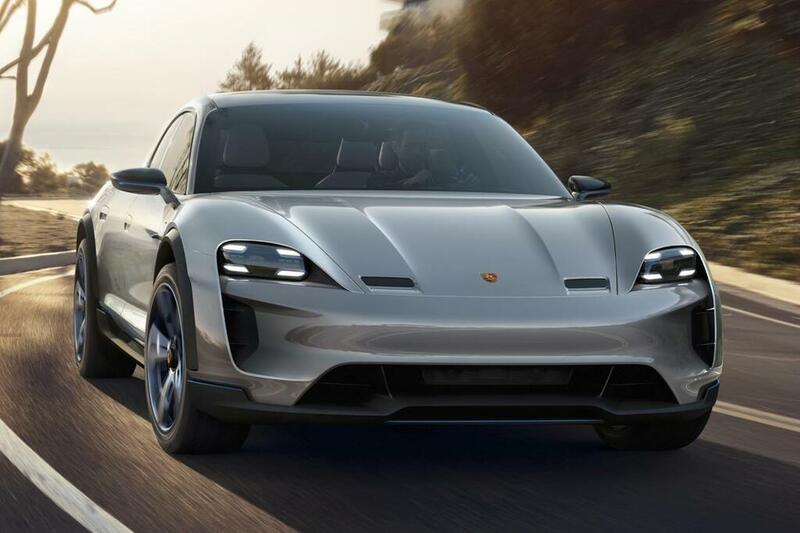 Also, about 1,200 new employees will be hired at Porsche’s Zuffenhausen plant to aid in the production of Porsche Taycan.